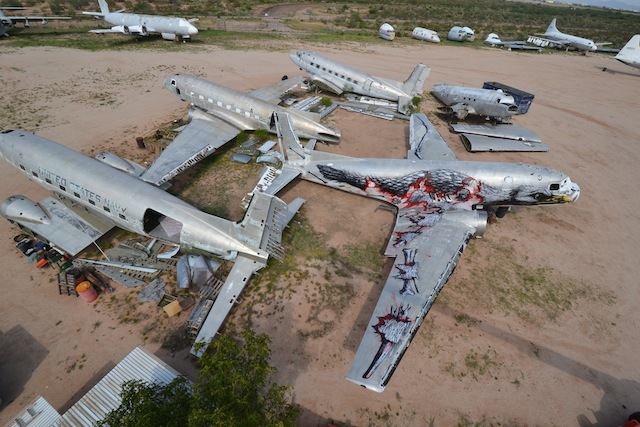 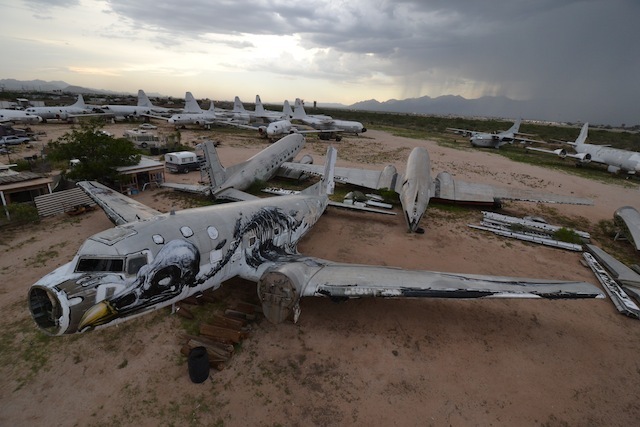 Earlier this year, Roa visited Eric Firestone, Carlo McCormick, and Medvin Sobio’s Boneyard Project in Arizona. 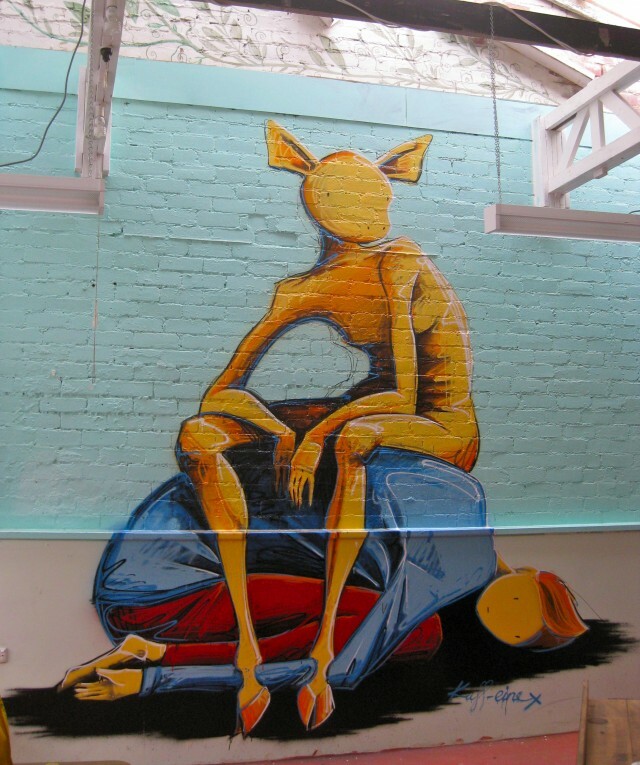 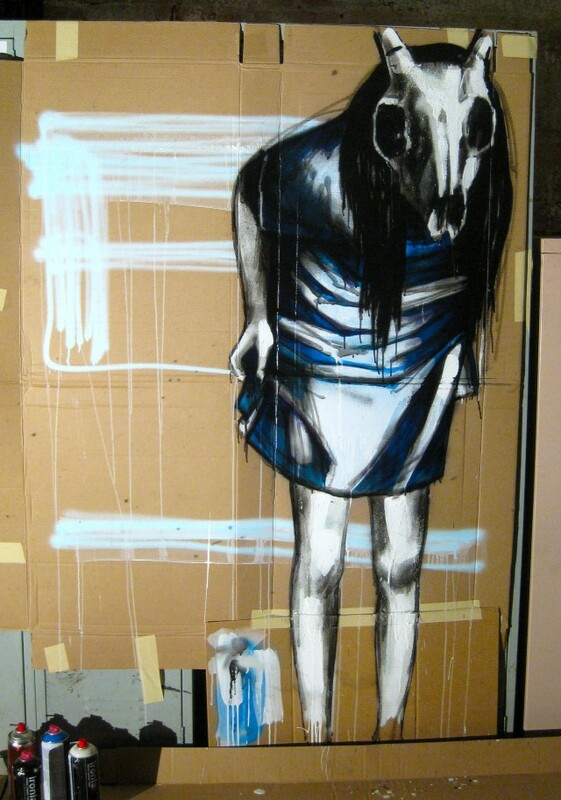 The result is one of my favorite pieces from the project yet. 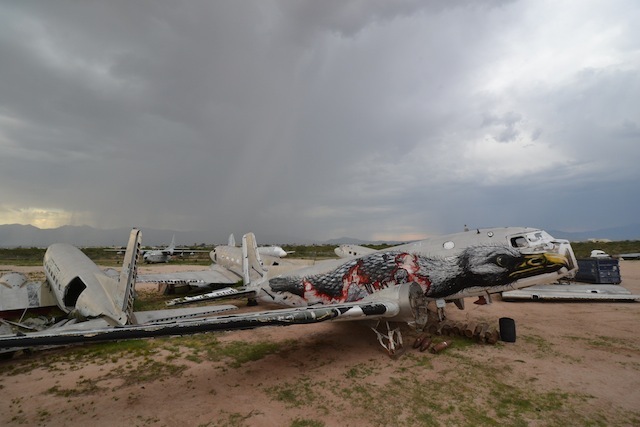 Roa painted on a a plane that had been used by the US Navy during the Korean War.